It's Christmas Day 2015!!!! And I Do Hope That You All Are Truly Enjoying Yourselves - Which You All Have Every Right To Be. Boys and Girls? How Would You All Like To Play A Little Game With Me Today? Oh, Goody! Boys and Girls, It's Time To Play. . . NAME THAT TUNE!!! And It's Gonna Be Fun, Dear Ones!!! Being A Woman of Song - In The Branch Of Lyric Writing - I Am Completely Roused Up With Glee As I'm Typing Out This Particular Post. To Let Him Know That He Will FOREVER Have A Special Place In MY Heart - Despite His Claim That I've Broken His. Now, Shall We Start Our NAME THAT TUNE Game, My Loves? Okay. I've Chosen Some Lyrics To (5) Of My All-Time Favorite Songs To Post. And You All Know The Game; It's Your Job To Name The Songs, By Title, To Which The Lyrics Belong. Mr. Tech Titan? Considering That You Are The Inspiration For Yet Another Post Here At The 'Boutique Domain,' Including This One, You May Want To Join In The Fun On. . . Altogether Now, NAME THAT TUNE!!! are there novels by her bed? But there will be a place for you. . . But I will get you by, I will try. . .
the one they can't take away. . .
You've been way too strong now for all your life. . .
Whooo's. . .Gonnn...na. . .Riiing. . .The. . .Belllll? . . .Name That Tune, Babies. My Dearly Beloved Tech Titan? Merry Christmas, Shmoo. I Do Love You. I Love You. I Love You. I Love You. I Luh Ya. I Loves Ya. I Luh Ya, Luh Ya. I Loooove Yooou. I Loves Ya. Luh Ya. Luh Ya. Luh Ya. MWAH! Love Ya. 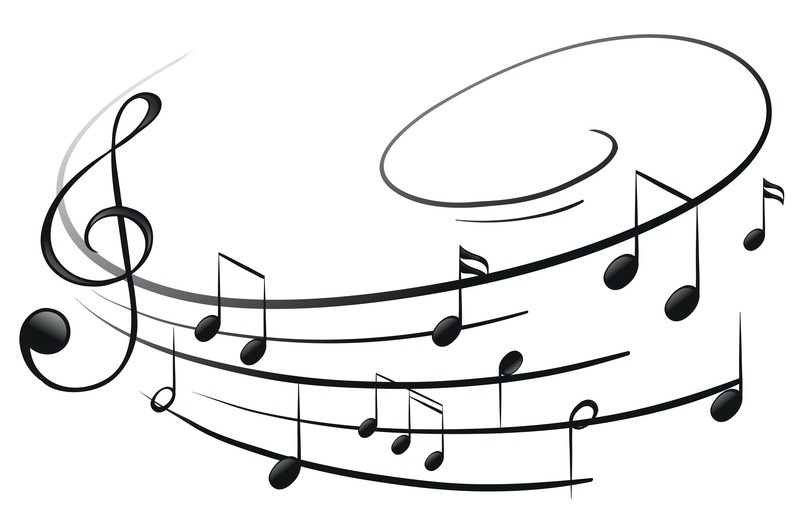 Musical Notes in the G Clef by ColeMatt Is Featured Courtesy Of The Black Jaguar Music Company.